Rdio has announced the launch of their new subscription service which is called Rdio Select and it will cost $3.99 a month. Rdio Select will allow you to listen to any of their stations without any adverts, you will also be able to download 25 tracks to listen to offline. We’re thrilled to announce a brand new way to enjoy your favorite music, combining radio and on-demand listening for one low price. 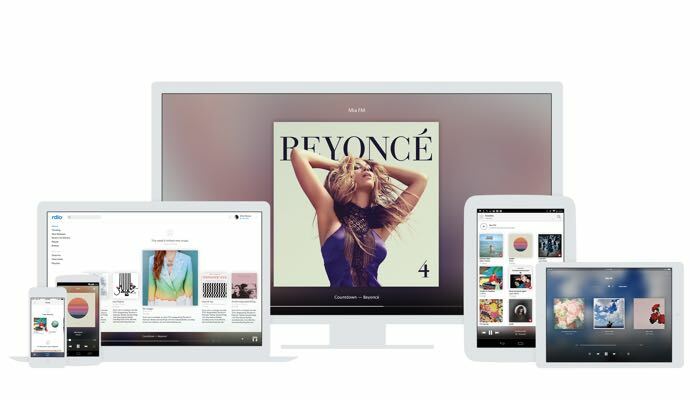 With Rdio Select, enjoy endless ad-free stations on your mobile device and keep 25 mobile downloads to play anytime. You can find out more details about Rdio Select at the link below, the service costs $3.99 a month and the first 60 days are free.